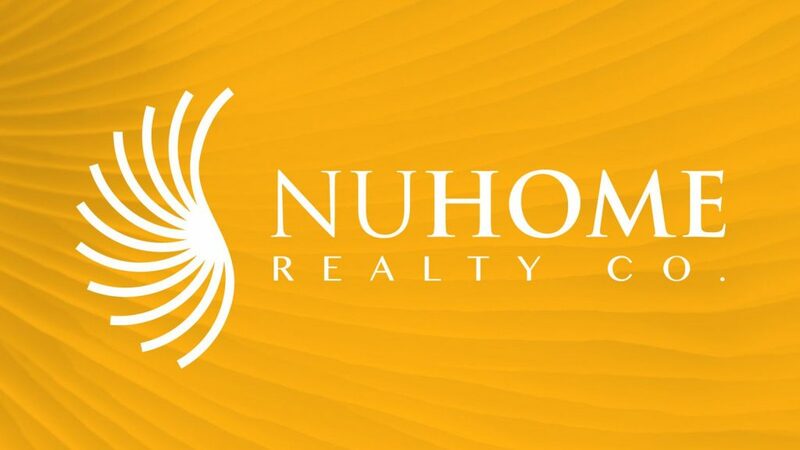 The Launch of NuHome – A trusted Puerto Vallarta Real Estate Expert Is Reborn | NuHome Realty Co.
We’re happy to announce that we’ve evolved from 2nd Home to Nu Home. Why? 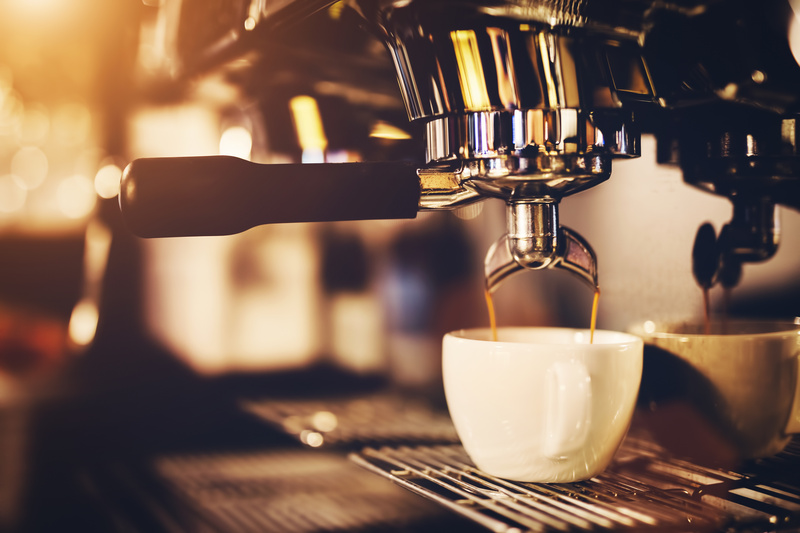 As you may know, we’ve been working over the past years to refine and enhance our service offer, increase the properties in our portfolio, as well as the opportunities for our clients. The hard work has paid off! We’re still the friendly, local experts you’ve come to trust but, we’ve increased our team to offer a more robust and efficient service. We’ve revamped our website and social media channels to better communicate with our community of buyers and sellers in the region. 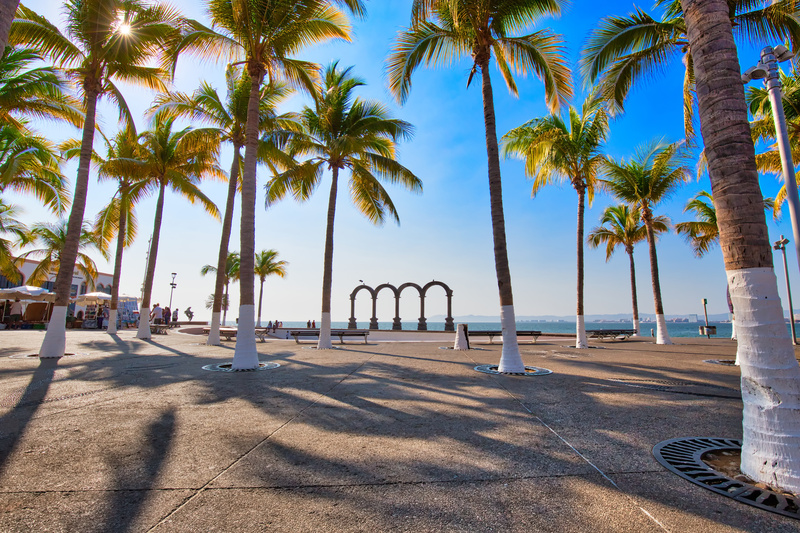 And finally, we’ve opened a new office in the heart of Bucerías as our hub in Vallarta-Nayarit, that will welcome you when you’re next in town. 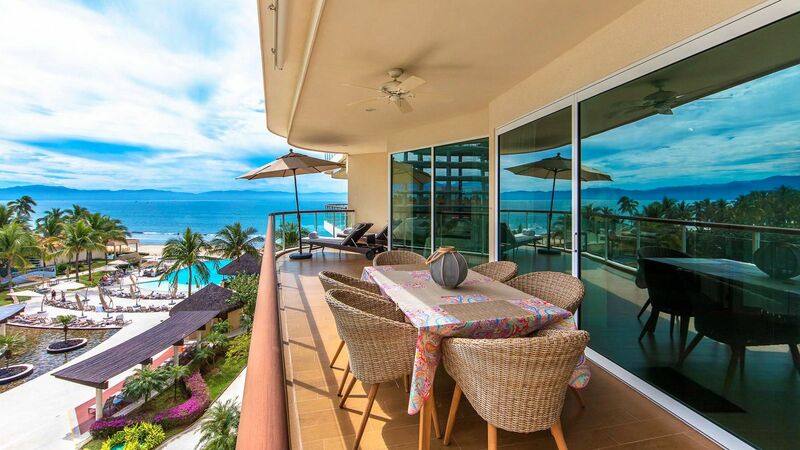 Contact us to learn more about these and other changes and how we’re committed to continually adapting and innovating our real estate and vacation rentals service in the Vallarta-Nayarit to better serve you. We want to thank every one of our customers and friends who helped make NuHome what is it today.